IRVINE, Ca. 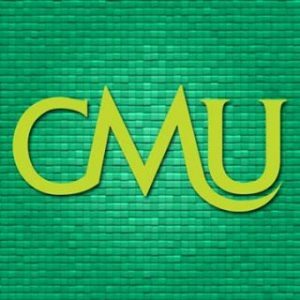 – Central Methodist University in Fayette is the NAIA men’s soccer champion..
Great defense by goalie Vince Gelei allowed the game to end at two goals apiece. 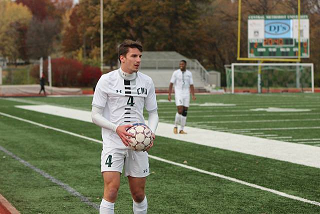 A penalty kick from Alberto Pangrazzi gave Central the 3 to 2 win over their rival from Marshall, Mo., Missouri Valley College. In earlier meetings this year, Central and Missouri Valley played to a zero – zero tie in the regular season. Missouri Valley beat Central 2 to 1 in the playoffs to keep from being eliminated from competition. Missouri Valley then won their semi-final round to get into the title match with Central Methodist. This is the first ever national title for the Eagles.